Das Can-In-Stein ist Sehr Sehr Gut! 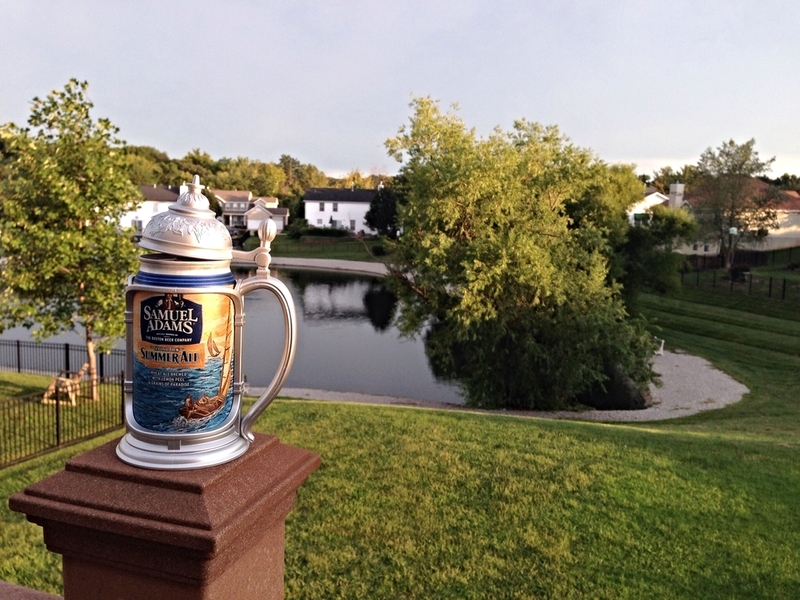 Made of the finest plastic in the land, step up your image with this Can-In-Stein. Feel like royalty anytime you wish. Here's a hardy toast to the beginning of yet another amazing NFL season!